At some point, almost everybody has been asked to complete a customer survey. Every business wants to know how they are doing, and the way they find out is by asking their customers. Aside from a few specialties, most patients can choose from a variety of nearby healthcare facilities. So it’s important to pay attention to how your patients view your practice and their experience while they are there. 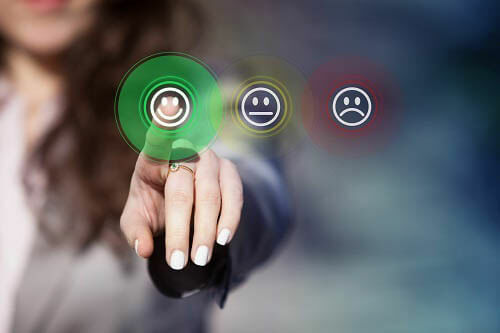 Just like other businesses, patient satisfaction surveys can be helpful to healthcare practices in gauging how you’re doing and where you need to improve. 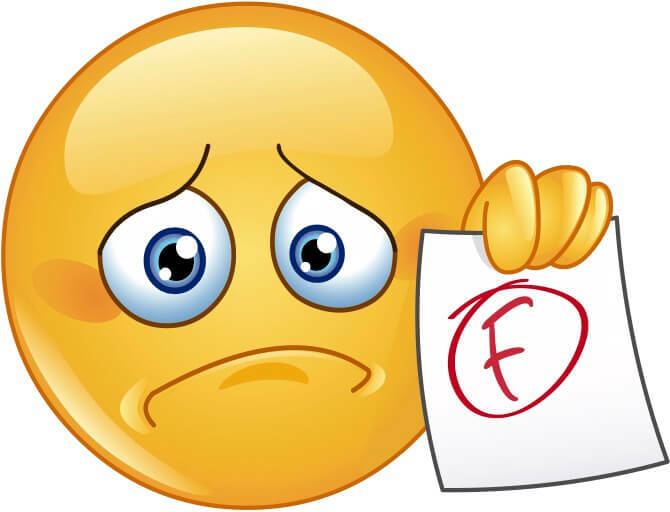 Most people are happy to give their feedback after an experience, but you still have to pay attention to the design of your surveys to get the most responses. Below are three tips that will help your practice get more from the surveys you send. Nobody wants to spend a lot of time filling out a survey. Your patients should be able to complete them in about five minutes. Any longer than that and about half of the patients filling it out will quit. So you want to make sure you choose your questions carefully. Decide what information you want to collect on a specific topic, and ask questions that will give you helpful answers. If you are looking to improve your scheduling process, ask questions about your patients’ scheduling experience or their opinions about appointment availability. You will only have their attention for a short period of time, so don’t waste it by asking for information that won’t be any use to you. When was the last time you wrote anything out on paper? Everything is digital now, and that’s how your patients prefer to complete your surveys too. Online surveys are 30 times more preferred by your patients than a paper-based version, so help yourself out and make your surveys digital. 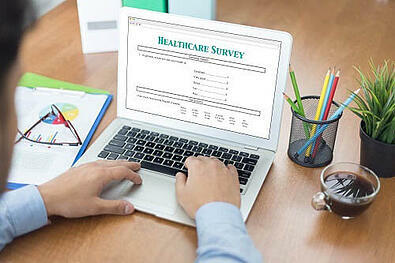 Online surveys are quicker for your patients to complete and you won’t have to waste time deciphering illegible handwriting since answers will be typed. And digital surveys are just plain easier for your office. 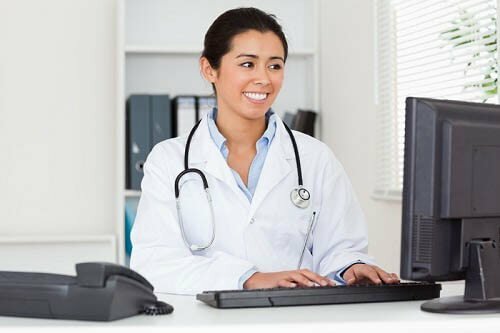 With patient relationship management (PRM) software, you can create, distribute, and analyze the responses all in one platform. Patient surveys can be helpful for your practice, but only if you take the time to make them effective. Your patients won’t want to complete your survey if they don’t see the point, so make sure you give them a little bit of information about why you’re asking for the feedback. The explanation doesn’t have to be long—just a sentence or two about what you are going to do with their responses. If you are looking to improve a specific process, let them know. If you want to get a sense of the overall patient experience and find ways to make it better, tell them. If your patients feel like their responses will make a difference in their interactions with your office, they will be more likely to respond. Patient surveys can be helpful for your practice, but only if you take the time to make them effective. For more information about getting the most from your patient surveys, download our white paper here.